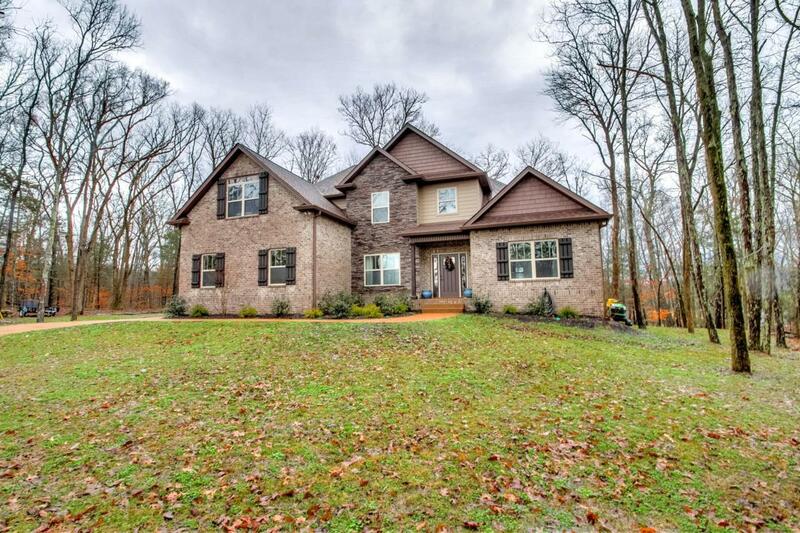 Private hill top home on 5+ acres just mins to 840 and I-40 with NO HOA! Zoned for Water Town School District. 3 Bed 2.5 Bath, Bonus Room,walk out attic,and office with closet that could be used as a 4th bedroom! 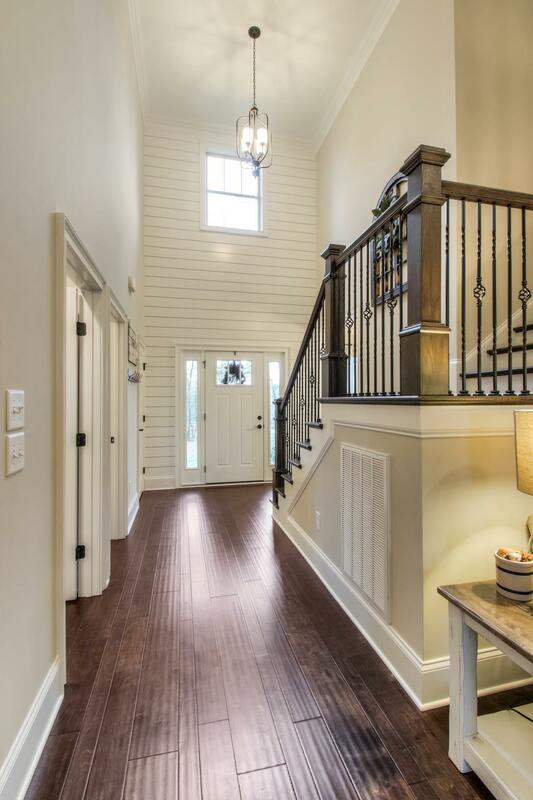 Shiplap entry/granite/Kitchen Aid Appliances,mini fridge wine fridge/Farm sink/built-ins in closets/wood fire place/huge 220+square foot covered deck/encapsulated crawl space with dehumidifier/this home is too good to be true! Hurry wont last long!